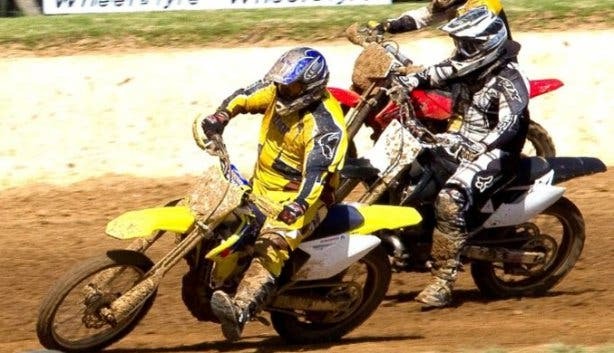 Mixing the dirty excitement of motocross with the slick speed of Nascar, flat track oval racing is coming to SA, making its first stop in Cape Town. Imagine motorcycles going at full speed, kicking up dirt and sliding around corners on an oval off-road motorbike trail … that’s what flat track oval racing is about. Motorsport promoter Bobby Hack is introducing this racing style to South Africa with his new Dirt Circus SA series. Hack has committed to making oval racing a staple part of the South African motorsport calendar, with events across the country. 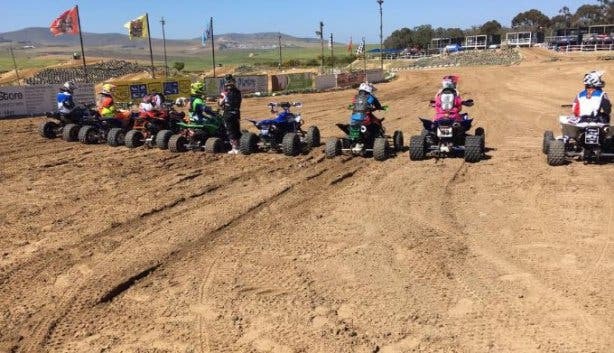 It all kicks off at the Zone 7 recreational park for off-road bikes. Dirt Circus Events will comprise races for riders of all skill levels, and for bikes of all shapes and sizes. This includes two-wheel and four-wheel bikes (maybe even a few Harley Davidsons) as well as a category for scooters with sidecars. Each class will race three heats and then a final to determine a winner. There will also be novelty events and stunt sessions for riders to enjoy and spectators to be wowed by. Zone 7 is an off-the-beaten track off-road motorcycle venue, situated in the Cape Farms area. Despite its secluded location, it is regarded as one of the best off-road motorbike venues in the Cape. 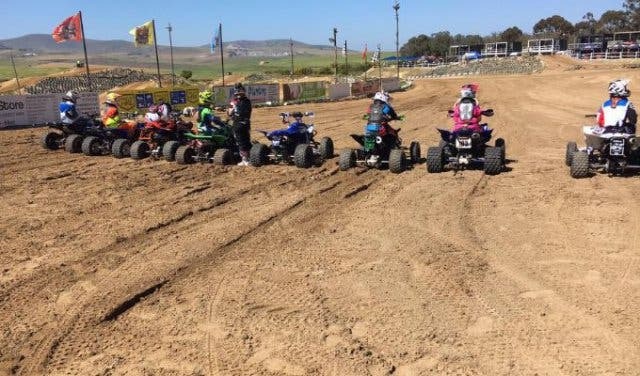 There are six dirt tracks catering for different skill levels, and facilities that include a bar, seating area, sun decks with track views and braai facilities. Adults get in for R60, scholars 10 and older pay R20 and under-10s get in free. Live a little and scout Cape Town for some of its most unique activities. 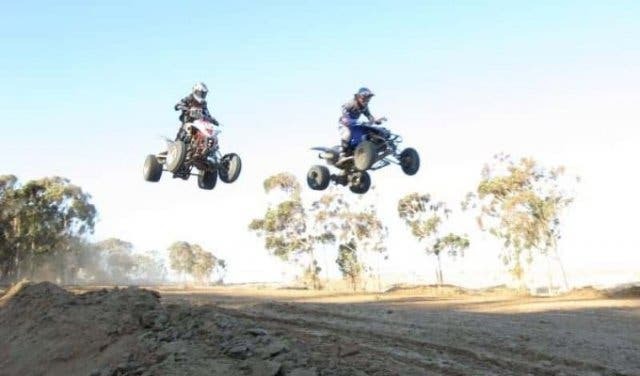 Get your heart pumping, try out a new extreme sport. Lift your spirits, put a smile on your dial and find something fun to do in Cape Town. Get your mates together for some dop and chops at any of Cape Town’s amazing braai spots.